Honeymoon in Vegas, a new musical based on the 1992 film of the same name, will open on Broadway in the spring of 2013 following a premiere engagement this November in Toronto. 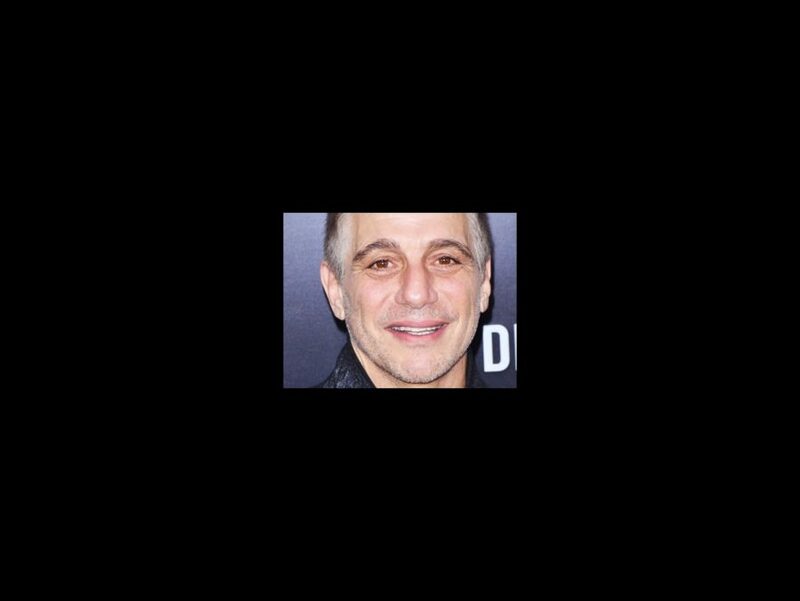 Starring Tony Danza and directed by Gary Griffin (The Color Purple), the show features music and lyrics by Tony Award winner Jason Robert Brown and a book by Andrew Bergman. A theater and further casting has yet to be announced. Honeymoon in Vegas follows commitment-phobe Jack Singer as he finally proposes to his girlfriend Betsy, leading the duo to get hitched in Vegas. When wealthy gambler Tommy Korman (Tony Danza) falls for Betsy, who bears a striking resemblence to his late wife, he arranges for Jack to lose big in a poker game so he can claim the bride-to-be as his own girlfriend. Danza is best known for his starring roles on TV's Taxi and Who’s the Boss? He appeared on Broadway as Max Bialystock in Mel Brooks’ hit musical The Producers, as Eddie in the 1997 production of A View from the Bridge and as Rocky in Kevin Spacey’s production of The Iceman Cometh. His film credits include Angels in the Outfield, She’s Out of Control, The Hollywood Knights and A Brooklyn State of Mind. Honeymoon in Vegas will feature choreography by Denis Jones and is produced by Dena Hammerstein, Roy Gabay, Dan Farah and Katie Face Productions.